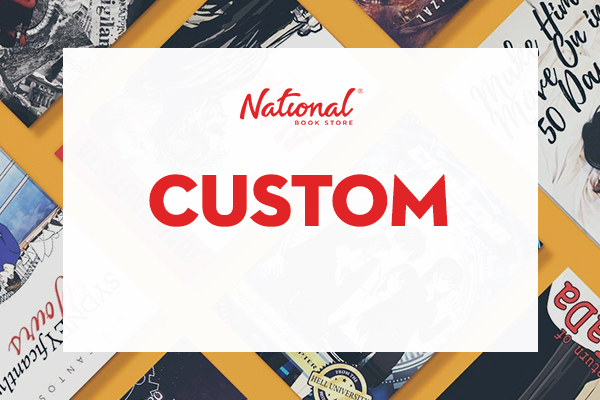 Who didn’t grow up with National Book Store? 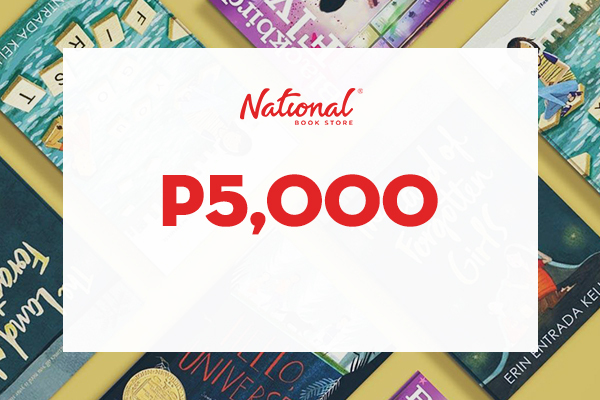 The most popular and largest bookstore chain in the country, it has been the go-to place for practically all books, school supplies, and office needs for many generations. 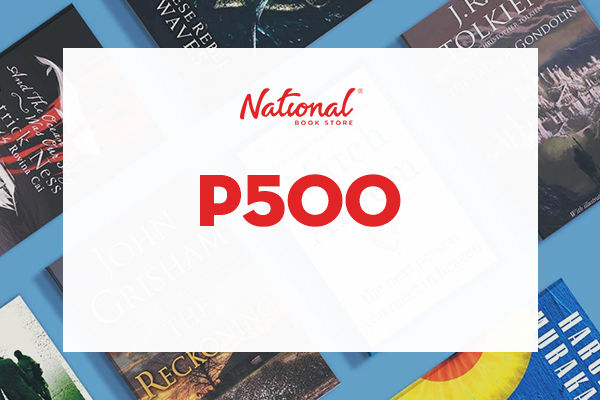 Whether you need to get textbooks for your next semester, running out of ink for your office printer, or simply itching to get your hands on the newest bestselling paperback, NBS – as it’s commonly referred to – is a regular stopover. 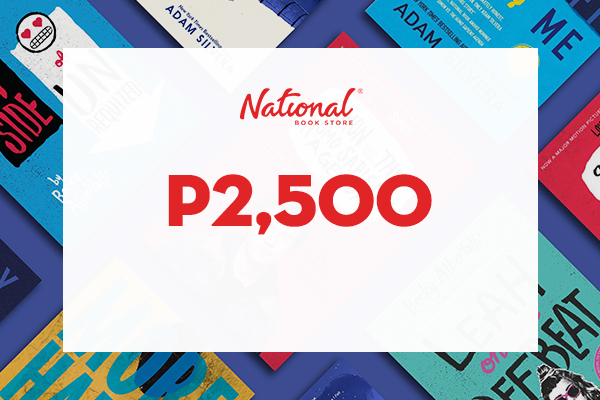 Want hassle-free shopping? 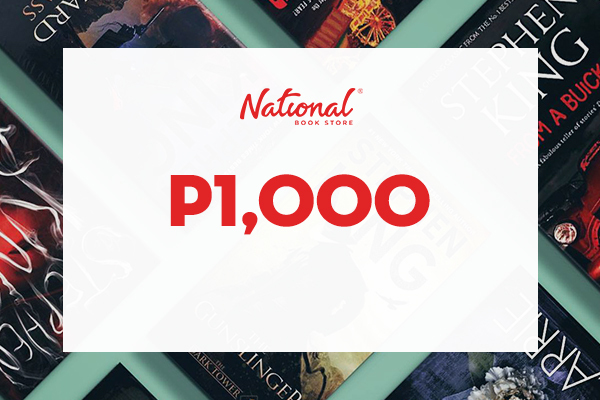 NBS offers free shipping and cash on delivery. You can also have your gifts conveniently wrapped in the store – and get a free gift tag.